Born in Harlem, New York, King was originally a member of Doo-Wop group the Five Crowns, who replaced the existing Drifters wholesale when manager, George Treadwell (who owned the name), sacked all of the group members before drafting in the Five Crowns to take over the name in 1958. The Drifters were already a popular R&B group, having formed in 1953, but they’d enjoy a whole new level of success during King’s brief tenure as lead vocalist, achieving their biggest pop hit with ‘There Goes My Baby’ (co-written by King), which just missed the top slot in 1959, before going all the way to #1 the following year with ‘Save The Last Dance For Me’. King left The Drifters in 1960 as the result of a contract dispute with Treadwell. 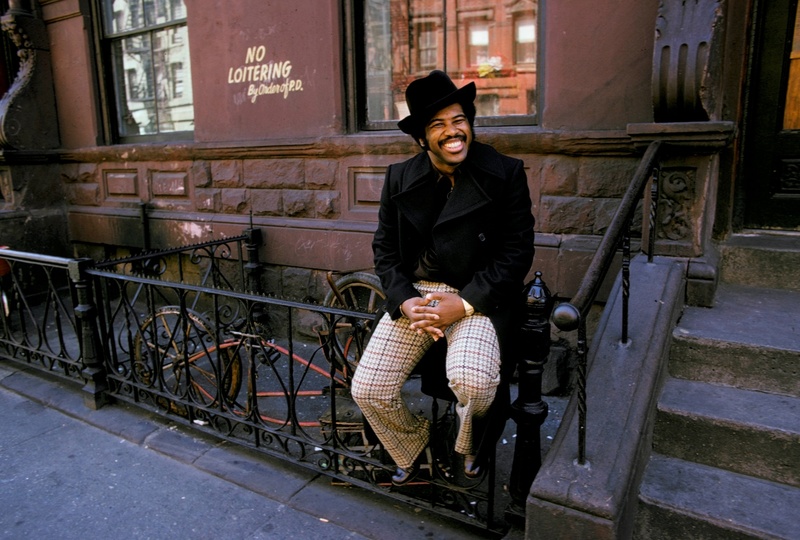 The recording Ben E. King will be eternally remembered for is ‘Stand By Me’, a bona fide standard of the pop era inspired by the 1905 Charles Albert Tindley Spiritual, also titled ‘Stand By Me’. The song was originally intended for The Drifters, but manager Treadwell declined to let the band record it. Instead it would become a massive 2 time solo hit for King, both on its release in 1961 and then again in 1986, appealing to a whole new audience following its inclusion in the ‘coming of age’ movie of the same name. ‘Stand By Me’ was written by King, along with the legendary Rock & Roll songwriting duo Jerry Leiber & Mike Stoller, and has been recorded over 400 times, the most notable, apart from the original, being John Lennon’s cover in 1975. In 2001 it was voted #25 in the Recording Industry Association Of America’s ‘Songs Of The Century’. So glad you wrote a tribute to Ben E King. I was lucky enough to see him back in 2013 at Motherwell Concert Hall. Despite his older age he sang beautifully and with lots of passion and with a smile on his face from start to finish. The older we get the more legends we grew up listening to are going to pass, we need to keep their music alive and make sure the next generation also get to hear it. I try and get my nieces and nephews into older stuff, they are a bit too young to appreciate stuff at the moment but I live in hope. Have you thought about doing an edit of Don’t Play That Sound? ?